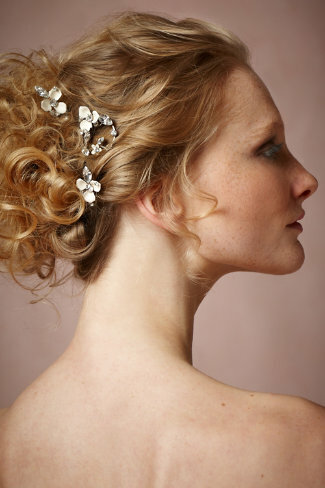 Today we're thrilled to join forces with the AMAZING bridal company BHLDN as one of their Preferred Event Planners. 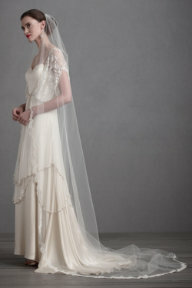 BHLDN has selected us with special recognition and exclusive offers. Here at Take A Seat, we're crazy in love with this gorgeous brand and everything they have to offer and couldn't be more excited about this honor. 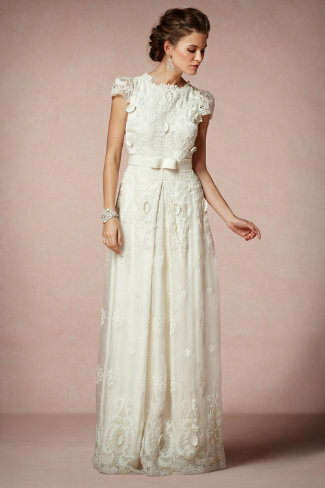 If you aren't familiar with BHLDN, let us introduce you to just a few of our favorite things in their Spring 2013 collection. If you are a current client of ours, please contact us for details! Introducing TAKE A SEAT EVENTS!